Mosquitoes are one of summer’s biggest annoyances, but their impact may be even more significant than an itchy bite, because these pests sometimes carry serious illnesses. In general, encephalitis is a viral infection characterized by brain inflammation. 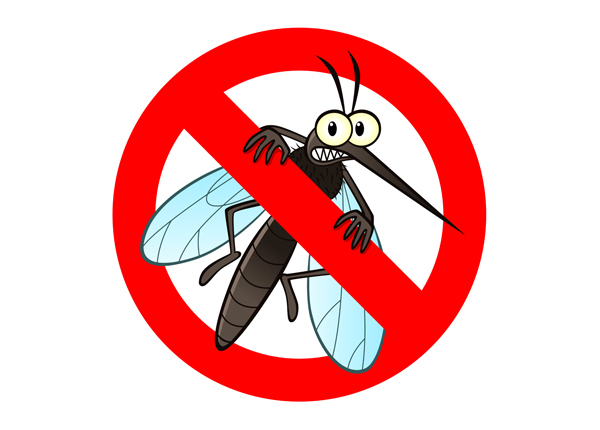 Transmission through mosquitoes is just one way the virus is spread. EEE is a relatively rare condition in the United States. However, it’s also one of the more serious conditions that a person can get from a mosquito bite. Roughly 30 percent of people who become infected do not survive, according to the Indiana State Department of Health (ISDH). Usually, its symptoms appear three to 10 days after a bite, and signs include fever, headache, nausea, vomiting, abdominal pain, light sensitivity, weakness, confusion, seizures and loss of consciousness. La Crosse encephalitis occurs most often in the Midwest, mid-Atlantic and southeastern states. The infection can become serious when left untreated, sometimes resulting in dysfunction of the nervous system. It rarely results in death, as reported by the ISDH. Symptoms of La Crosse include fever, headache, nausea, vomiting and fatigue. Despite its regional name, St. Louis encephalitis occurs throughout most of the country. Upon infection, many people are initially asymptomatic. Mild cases usually include a headache and fever, while more severe infections cause headache, extreme fever, stiffness in the neck, disorientation, coma, tremors, convulsions and paralysis, according to the ISDH.